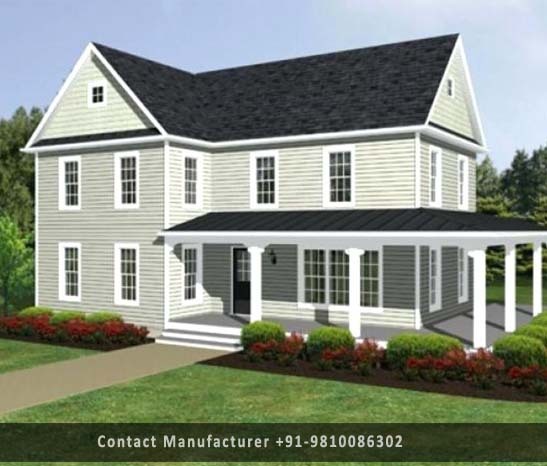 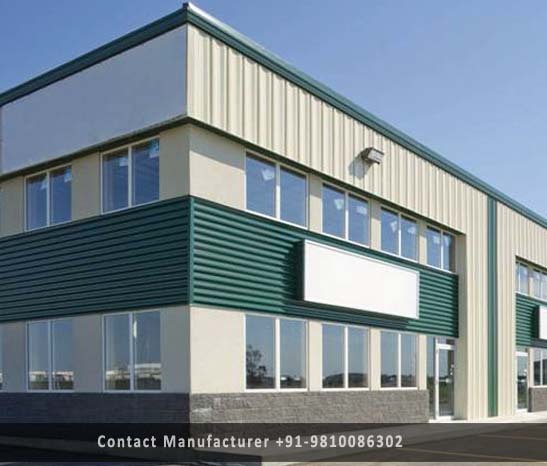 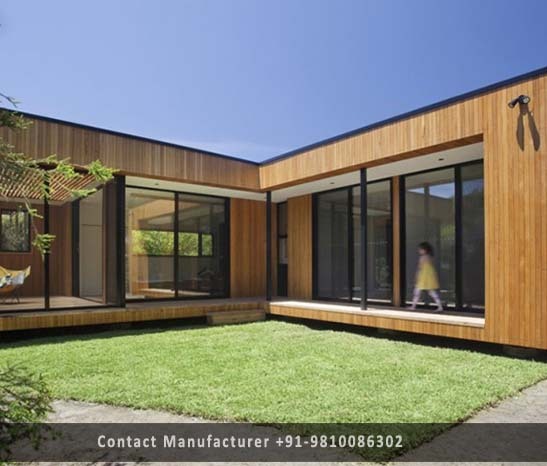 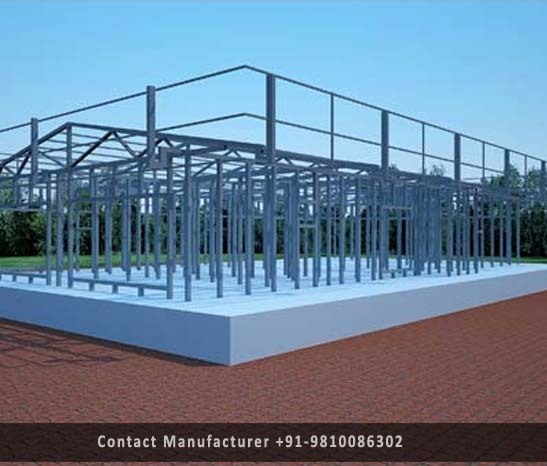 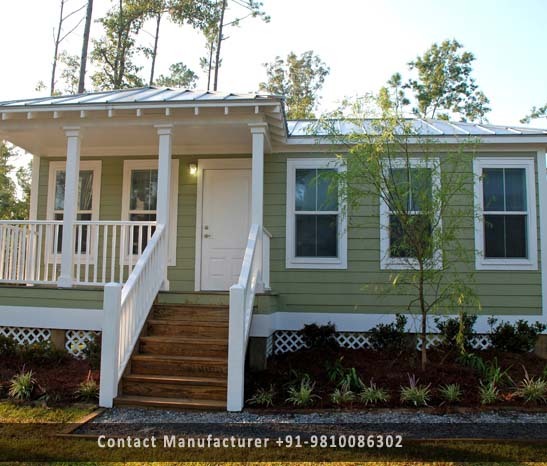 Prefab Villa Manufacturer in Delhi, Prefab Villa Supplier in Delhi, Prefab Villa in Delhi. 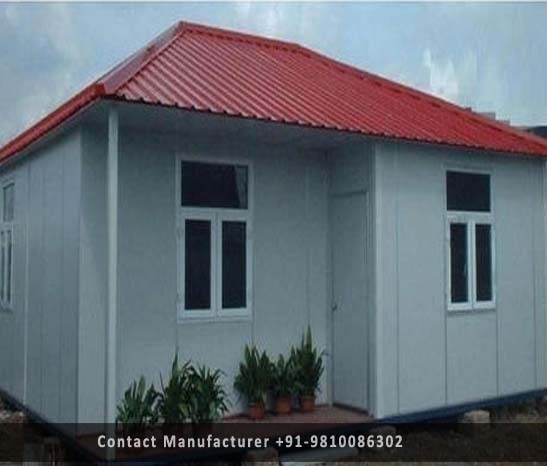 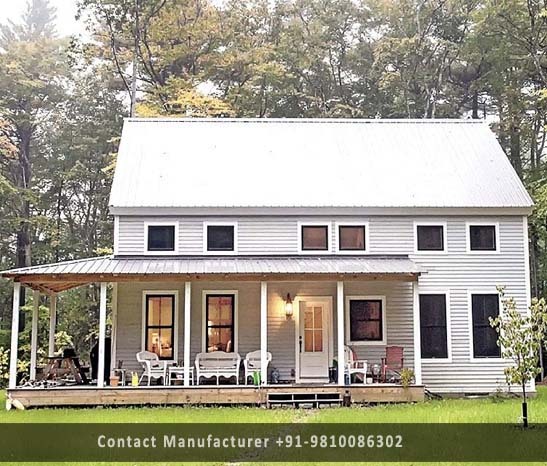 We are manufacturing modular villas in Delhi which we are manufacturing by high grade of light steel structure, this villa is a kind of eco-friendly and cost-saving villa specially designed for low-rise dwelling and commercial usage & residential use of our clients. 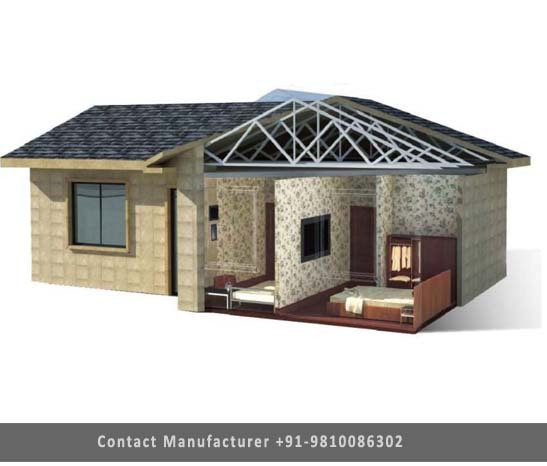 It's the best house in our catalogue with a best overall bearing ability and satisfies the requirements of standard building design. 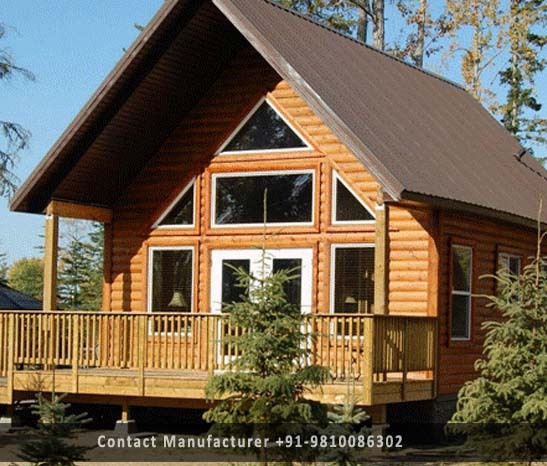 It is heat and sound insulation, water and moisture proof, antitrust, anti-seismic and windproof with a lifespan of more than 35 years under normal use. 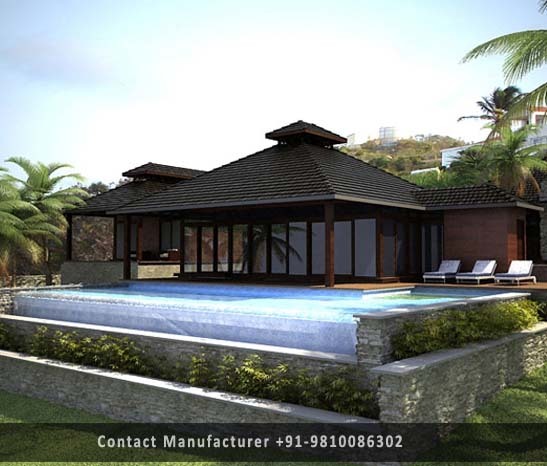 Our designs are unique & appreciated by Indian & overseas clients, just because of our deadline which we commit to our client.